There are occasions that require a special present! A unique, personal and living gift with increasing value. When you give a tree, you give life itself. Make a gift that guarantees a lasting impression – one that makes sense and is sensual, sustainable and ecological. We can find the perfect plants for you! We have the best market overview due to our cooperation with many hundred nurseries all over Europe: The 50-year-old copper beech, the Chilean cedar, the gnarled apple tree full of fruit – we know where these treasures can be found. We offer 3 different packages: GOLD, SILVER or PINK. With one click you can get directly to your individual present! Your present should make an immediate impact on its new environment? Then choose a tree that is at least 30 years old. As it needs this amount of time to become a real tree personality. You’ll see that the effect is unbelievable: As soon as your tree stands in the earth at a new site, it will be as if it had never stood anywhere else. Give high quality trees: A tree of this age has substance and depth, it provides shade on hot days and is perfect to lean on. A tree that you can live with, one that you can do everything with and one that will soon become an indispensable companion. A tree that is 10 to 20 years old already has a distinctive character. But it will become even more distinct and will grow with the recipient. 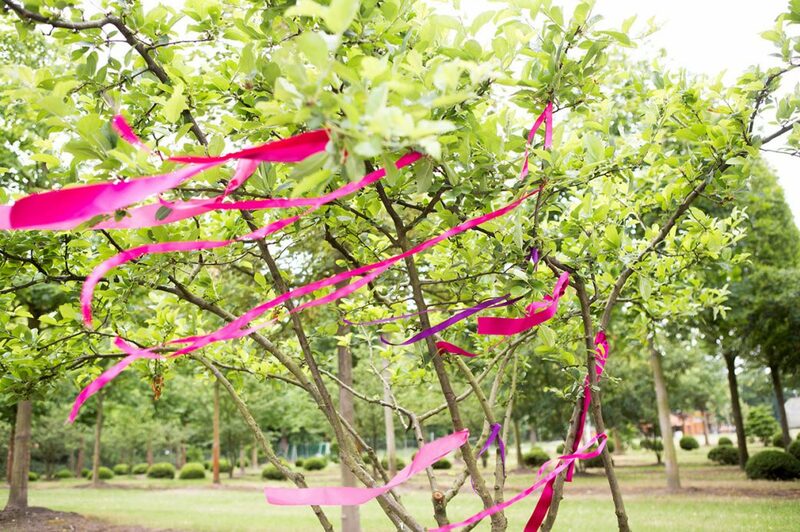 The gift of a tree is, to a certain extent, a promise for the future and therefore the ideal present for a christening or moving into a new house. We will get in touch with you as quickly as possible and advise you personally. 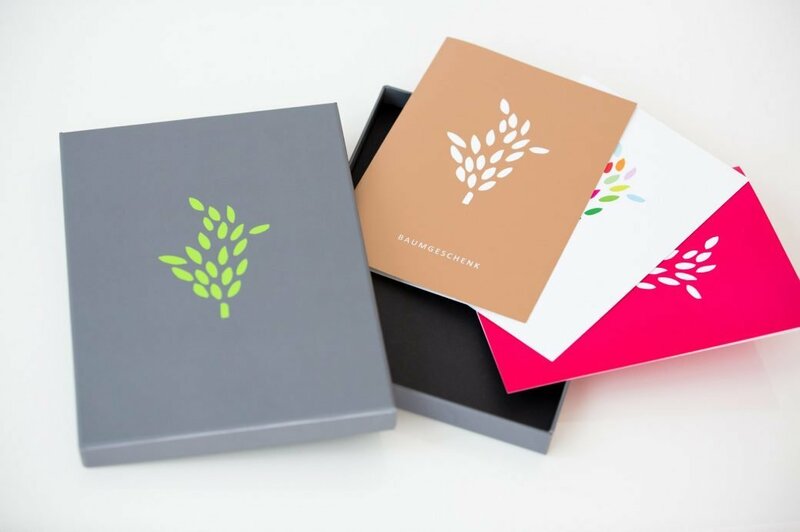 Every gift of a tree is delivered in a high-quality gift box. It includes a photo of your tree and a choice of cards. In our lives, there are many special moments. From our birth, to religious ceremonies such as a christening, confirmation and wedding, maybe moving into our first home, later on a “round-number birthday” or a company anniversary. All of these festive occasions are celebrations of life and so a tree is the ideal present. A tree gifted at birth or as a christening present has a lot of time to grow with the small human baby. 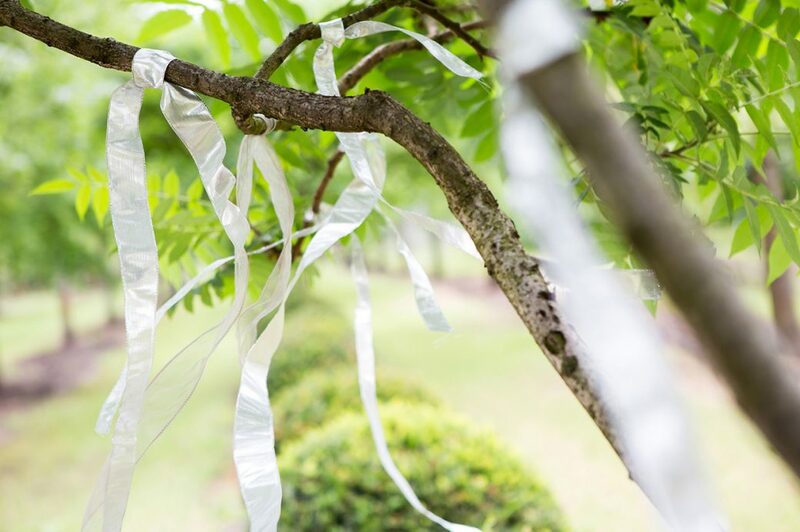 If you want to give a tree as a wedding present, then the tree can be a little bigger because the recipient has also achieved a few things in this time – and they also have, like the gifted tree, the best still to come. 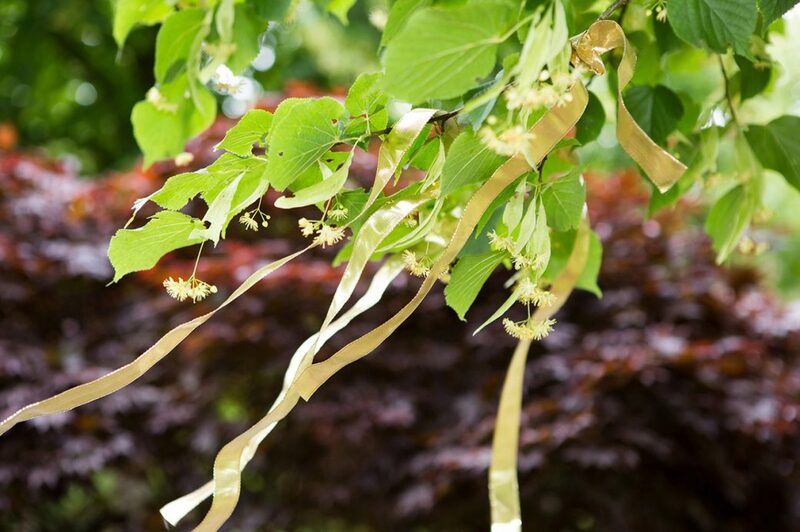 As a present for moving into a new house or for a more mature person celebrating an anniversary, a tree that has also amassed quite a few annual rings and has been able to develop its own character extensively is recommended. They can make a sustainable impact on their new location immediately. Our “portfolio of trees” is extensive and the diversity of choices is very impressive. As you want to make a special person very happy by giving them a special gift, you can make a personal connection when gifting a tree: The natural habitat of the chosen tree can be the same as the nationality of the person you are giving the present to; the Celtic tree horoscope can also help you choose a tree; the fact that the tree and recipient are the same age can be a defining characteristic. Also, the desired task of the tree can be a criterion for selection: one that creates shade, a climbing tree or a house tree. You don’t always have to roam far when hunting for a suitable tree – a tree species that you are already familiar with but one that is of very high quality is also an excellent one to gift. Fruit trees with a strong character, sophisticated, large bonsai trees or unique specimens that have grown to become picturesque are especially popular as gifts. We look forward to selecting a suitable tree gift with you.